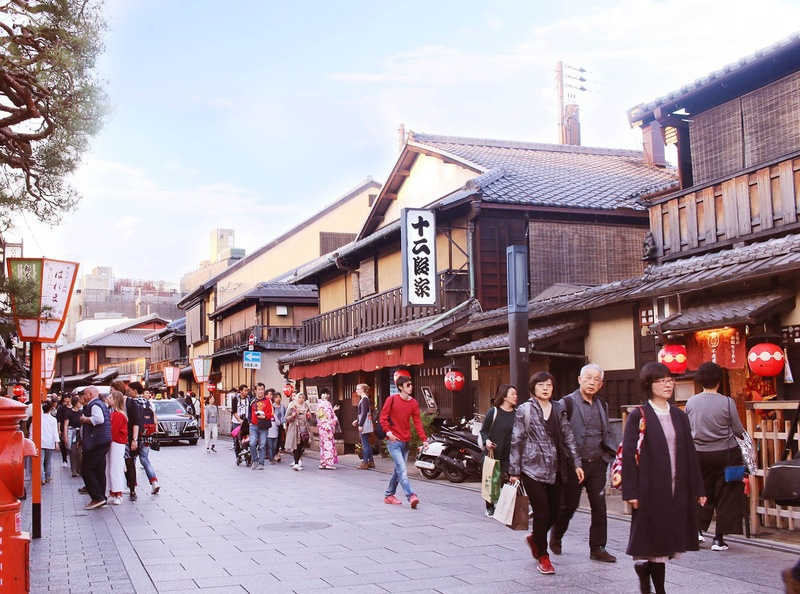 It's easy to spend an entire day exploring the beautiful area known as Higashiyama. 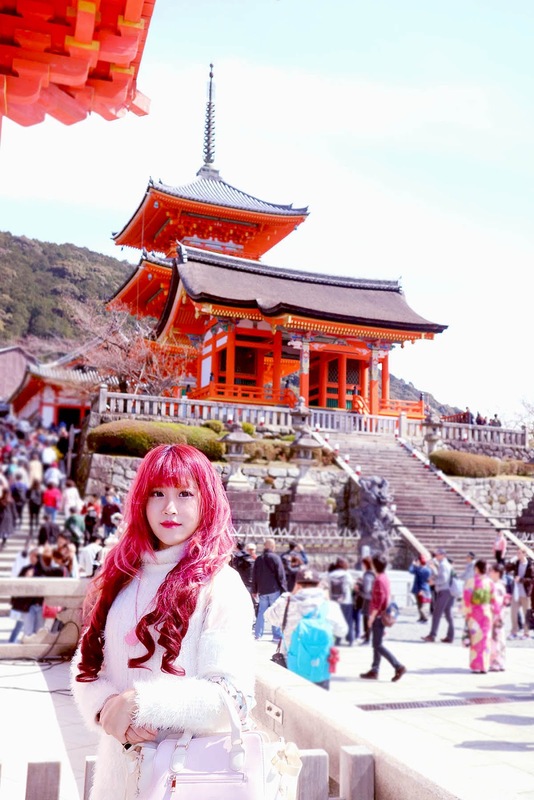 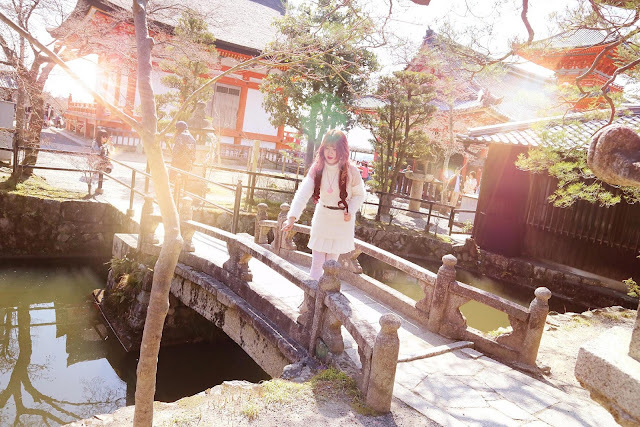 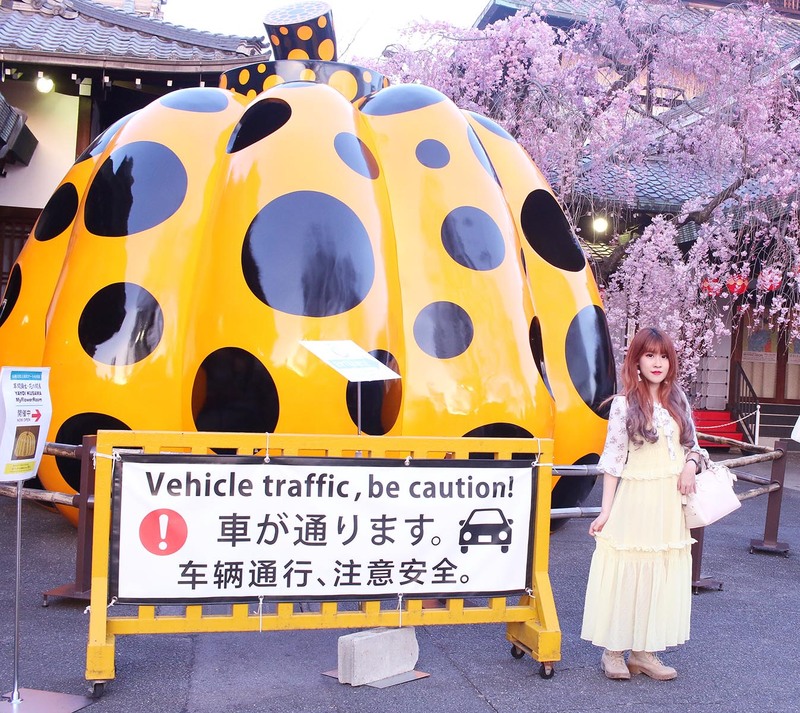 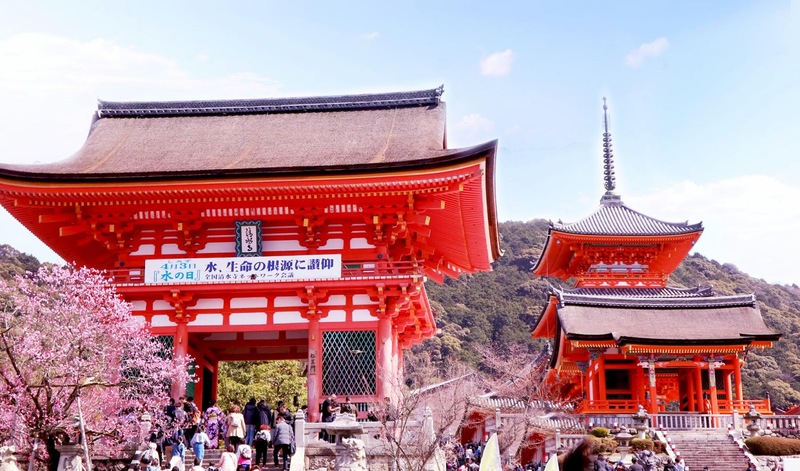 Here I will give you an idea how to one-day walking tour from Kiyomizu dera Temple to Gion. 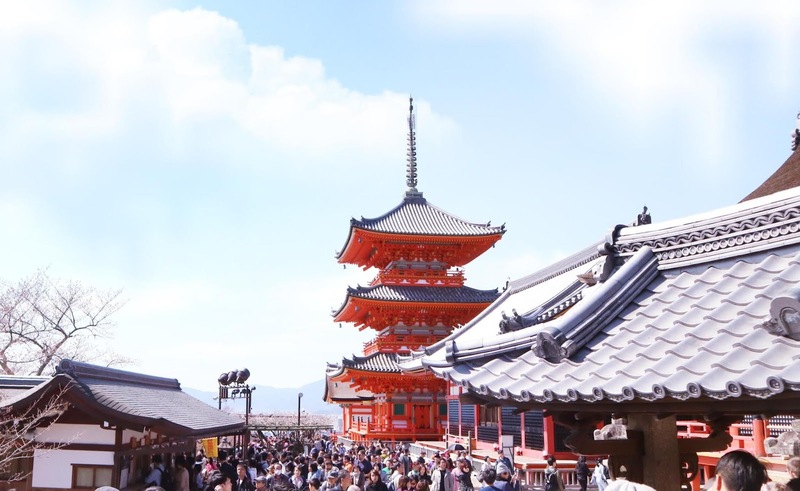 Kiyomizudera (清水寺, literally "Pure Water Temple") is one of the most celebrated temples of Japan. It was founded in 780 on the site of the Otowa Waterfall in the wooded hills east of Kyoto, and derives its name from the fall's pure waters. 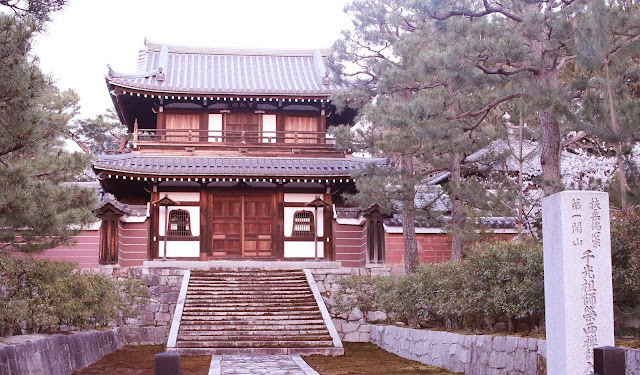 The temple was originally associated with the Hosso sect, one of the oldest schools within Japanese Buddhism, but formed its own Kita Hosso sect in 1965. In 1994, the temple was added to the list of UNESCO world heritage sites. Kiyomizu Dera can be reached from Kyoto Station by bus number 100 or 206 (15 minutes, 230 yen). Get off at Gojo-zaka or Kiyomizu-michi bus stop, from where it is a ten minute uphill walk to the temple. Alternatively, Kiyomizudera is about a 20 minute walk from Kiyomizu-Gojo Station along the Keihan Railway Line. 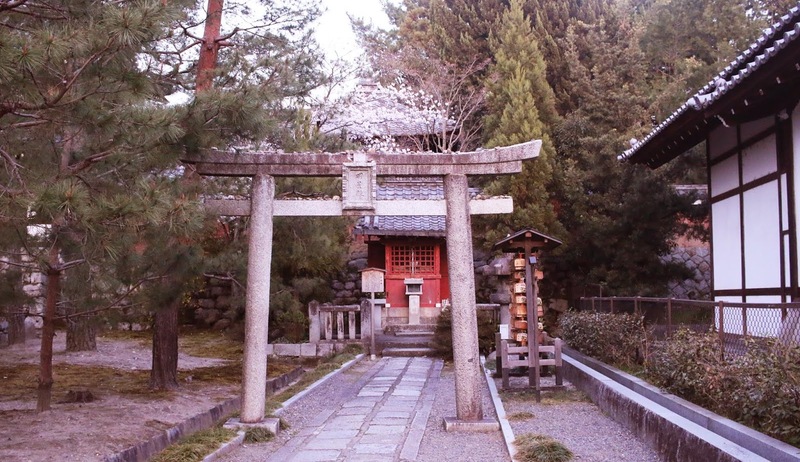 There are a few temple rest huts situated at intervals in the temple. 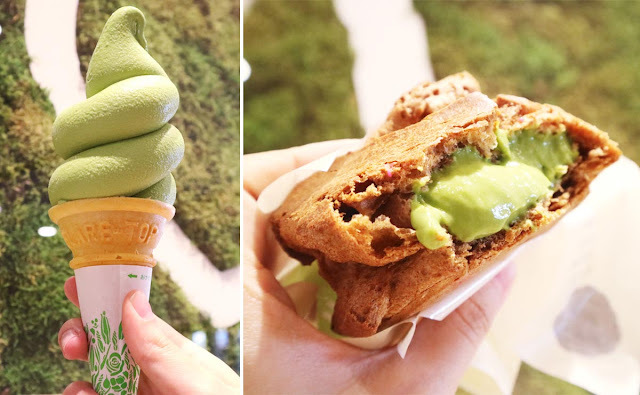 You can took a rest at these huts, drinking tea, and eating matcha ice cream. From Kiyomizu dera temple, you can walked through the narrow lanes of Higashiyama. After the pleasant walk, you reached Maruyama Park. 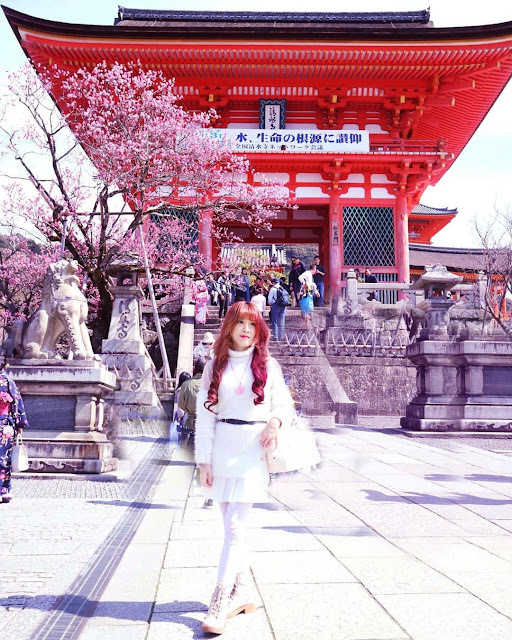 Similar to most of the parks in Japan during the cherry blossom season, it was a popular spot for hanami. 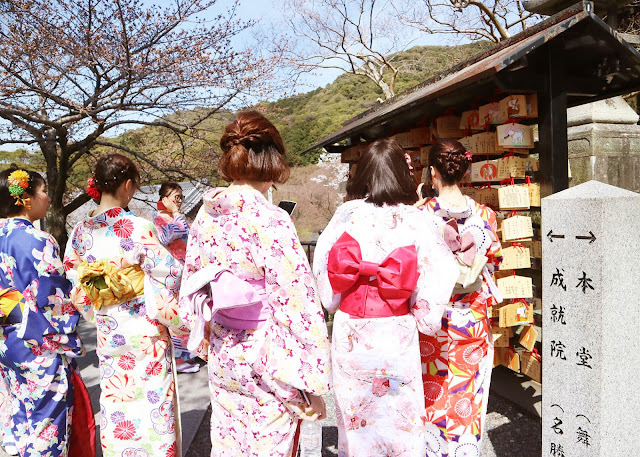 There were many small stalls selling many Japanese food and snacks. 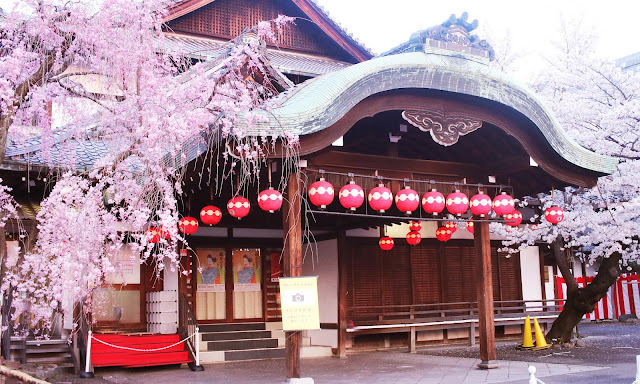 Just next to the park was the Yasaka Shrine, which was also known as Gion Shrine. 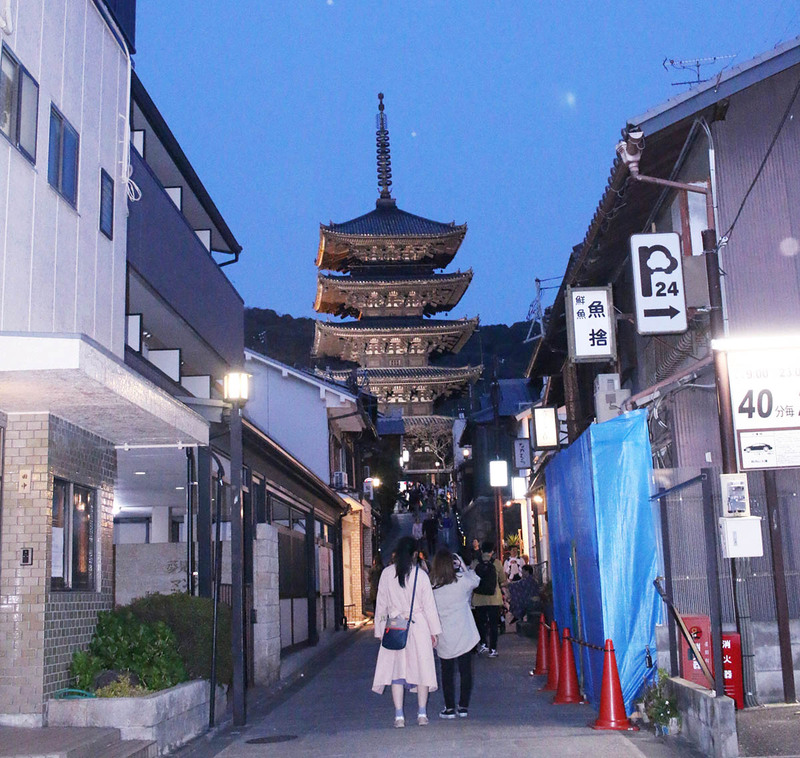 Yasaka Pagoda, the last remnant of Hokanji Temple, is one of the most visible and recognizable landmarks in the Higashiyama District. 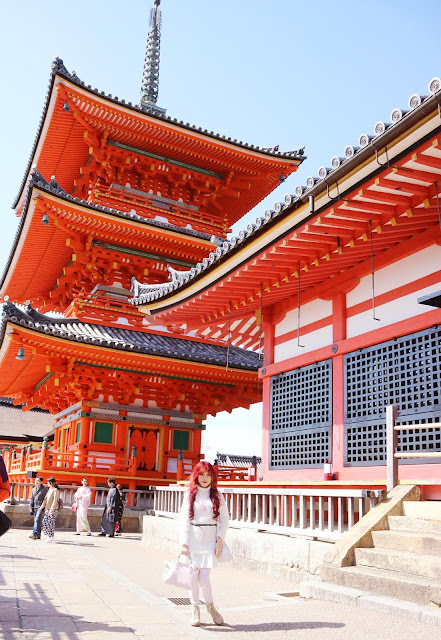 Visitors may climb up the inside of the five story pagoda, which is a rare opportunity as most pagoda can only be viewed from the outside.